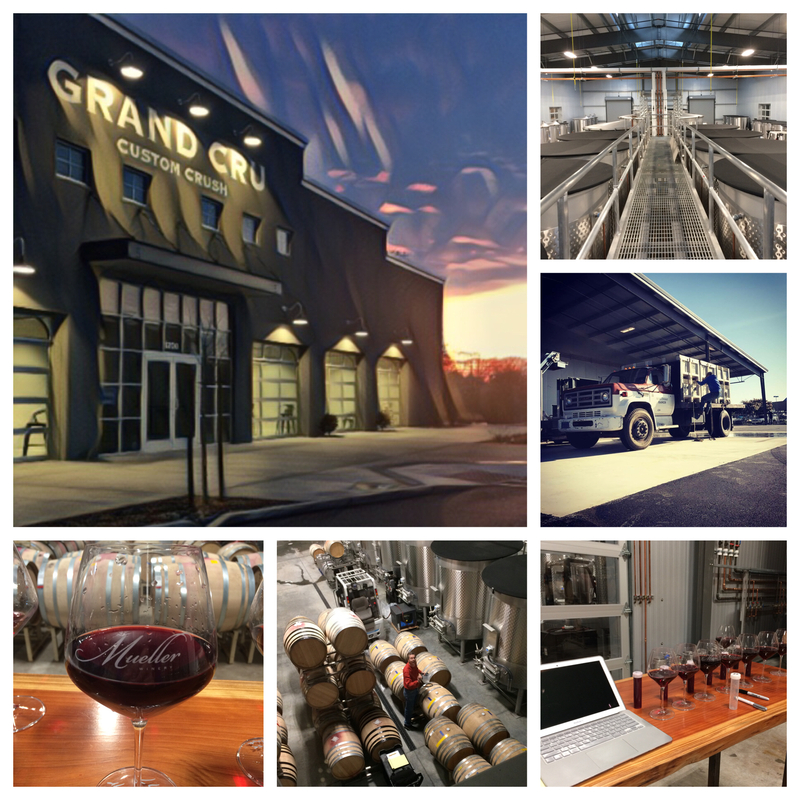 Many thanks to Lyle Norton and The San Francisco Examiner for this newsy article on our new home in Windsor, Grand Cru Custom Crush. We are so proud and delighted to be part of this cool, new custom crush facility. Check out this San Francisco Examiner article and make an appointment soon!